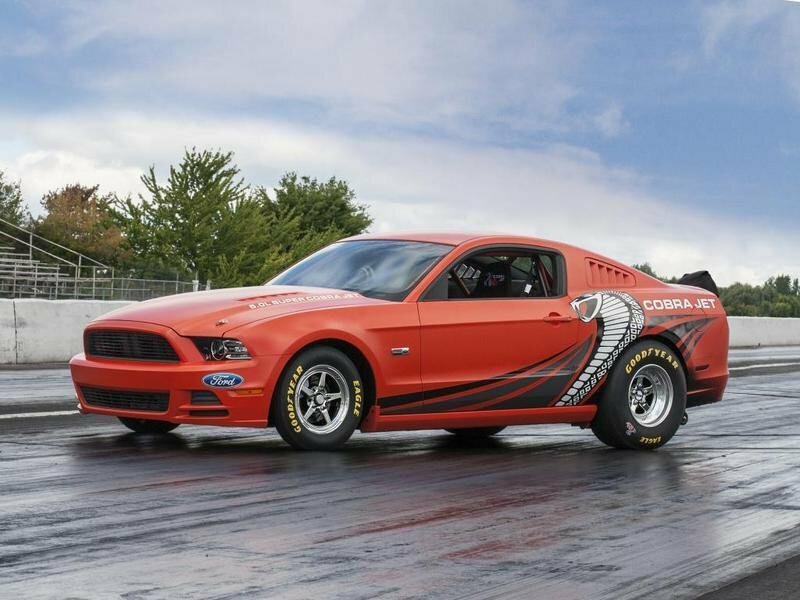 Ford will auction a one-of-a-kind prototype of the NHRA competition-ready 2014 Mustang Cobra Jet at the Barrett-Jackson auction in Las Vegas on September 28, 2013. All the proceeds will go to the National Multiple Sclerosis Society. This one-off Cobra Jet prototype is powered by a 5.0-liter, supercharged V-8 engine mated to a T4 racing transmission. For safe racing, it also comes with a safety cage made out of chrome-moly, a three-link rear suspension, lightweight racing brakes, exclusive Cobra Jet-branded Weld wheels, a three-link rear suspension system and a 9-inch rear axle. The interior will also add Cobra-branded Recaro seats. This special Cobra Jet also features a stunning fiery orange satin finish combined with dark gray reflective stripes and a distinctive license plate with the National Multiple Sclerosis Society’s logo. 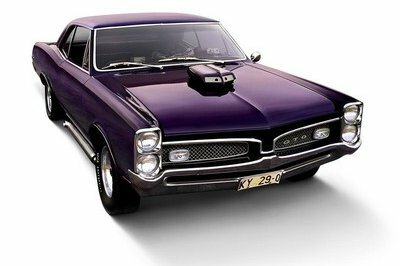 The winner of the bid will not only get the car, but also a training session at Roy Hill’s Drag Racing School where he will be able to drive cars like the Shelby GT500 or the Boss 302 Mustang. Updated 10/01/2013: This unique Mustang Cobra Jet prototype was auctioned this weekend during Barrett Jackson’s auction in Las Vegas for an impressive amount of $200,000. 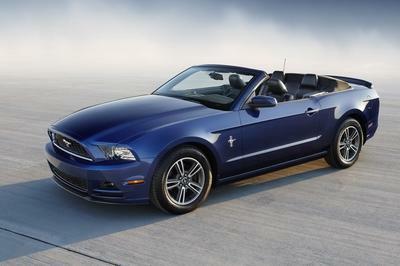 Click past the jump to read more about the standard Ford Mustang Cobra Jet. The 2014 Cobra Jet was announced early in 2013 and brings a series of updates over the previous years. It gets new exterior colors, an all-new 3-speed race transmission with SFI approved housing and a parachute mount. 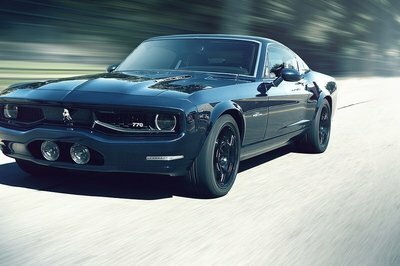 Under the hood, the model gets a 5.4-liter, supercharged, aluminum-block engine that delivers a total of 430 horsepower. The 2014 Cobra Jet is priced at $97,990 and is limited to only 50 units. 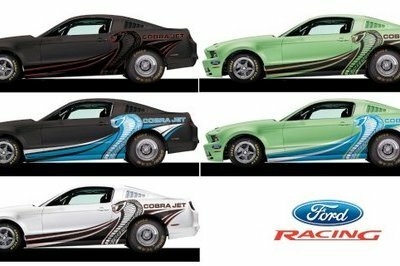 Ford Motor Company will join Barrett-Jackson Auction Company among the Las Vegas lights from Sept. 26-28, 2013 to sell the star of the show – a one-of-a-kind prototype of the NHRA competition-ready 2014 Mustang Cobra Jet. The Cobra Jet will be sold at no reserve on Saturday, Sept. 28, with proceeds benefiting the National Multiple Sclerosis Society. 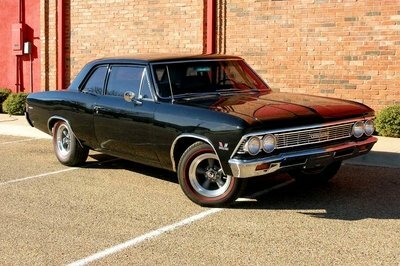 The NHRA-legal vehicle can instantly make competitors a force in the sport. This unique car is powered by a 5.0-liter supercharged V8 mated to a T4 racing transmission, and boasts an optional traction “wheelie” bar, 8.50 ET certified chrome-moly safety cage, exclusive Cobra Jet-branded Weld wheels, three-link rear suspension, lightweight racing brakes, 9-inch rear axle, and custom Cobra-branded Recaro seats. The purpose-built factory race car was the prototype for the 2014 model year racer, and carries a unique serial number of #2014 BJMS CJXX1. Clad in a fiery orange satin finish with dark gray reflective stripes, it also bears a distinctive license plate with the National Multiple Sclerosis Society’s logo. Training at Roy Hill’s Drag Racing School in Sophia, N.C. In fact, last month at the Hot August Nights Auction Presented by Barrett-Jackson, Ford auctioned the last retail 2014MY Ford Shelby GT500 convertible to support the Brain Injury Association of America, an organization championed by 1963 Indianapolis 500 winner Parnelli Jones. Other organizations supported by Ford have included the Carroll Shelby Foundation and Juvenile Diabetes Research Foundation. During the auction, Ford will offer the public Ride-and-Drive and hot-laps experiences at the Mandalay Bay Event Center. 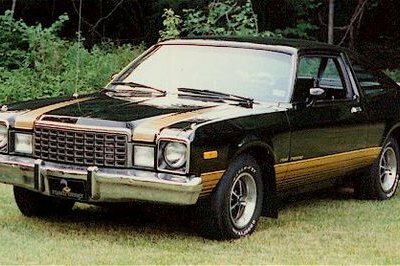 The Ride-and-Drive will feature Ford’s elite stable of vehicles. For power junkies, the Shelby GT500, Boss 302 Mustang, Focus ST, Fiesta ST, and Shelby American-built GT350, GT500 Super Snake and Shelby Focus ST will make a rare appearance at the hot-laps experience.